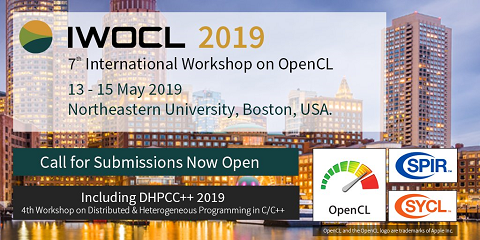 The conference will consider mathematical, computer science and engineering developments that impact on the use of HPC in engineering analysis, design, and simulation. Engineering is interpreted in its widest sense to include aeronautical, civil, mechanical, electrical, materials, bioengineering, geotechnical, structural and environmental fields. Papers describing the use of parallel, distributed, grid and cloud computing in all aspects of engineering are included. Engineering areas include: solid mechanics, computational fluid mechanics, geomechanics, soil structure interaction, fluid structure interaction, multi-physics simulation, optimization, environmental engineering, etc.